Dream A Place We'll Get You There! Qurban Tour to Hunza Valley. 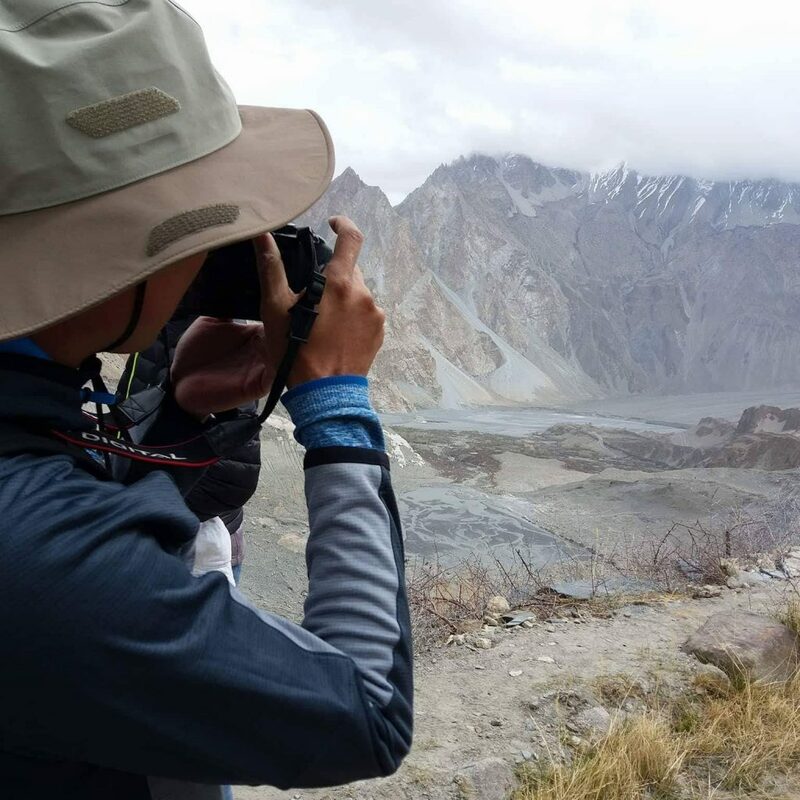 Are you looking for an Adventure Trip in Pakistan? Write to us we will make it happen for you!